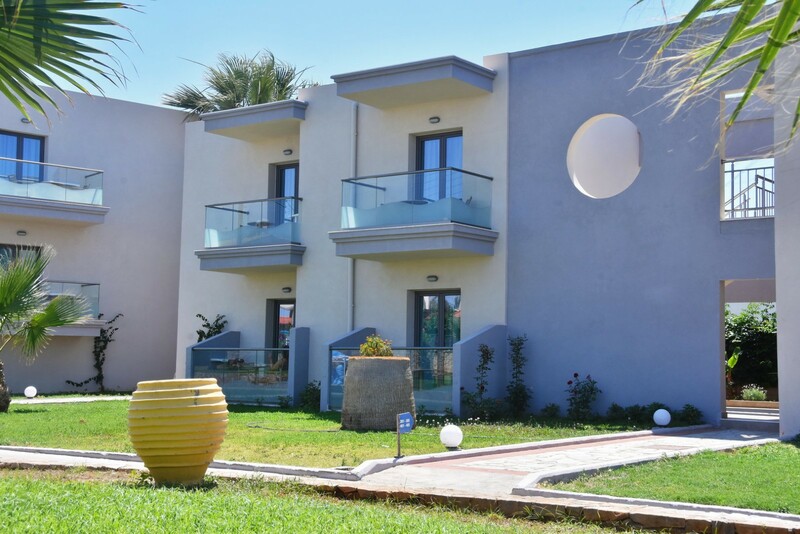 Kalia Beach is a newly renovated 4 * hotel, laying on the northern coast of the beautiful island of Crete just 18 Km from Heraklion city and the airport. Located in the village of Gouves, just a few steps from a beautiful sandy beach, Kalia Beach is the ideal place for summer sea and sun vacations for couples and families! Kalia Beach Hotel provides 86 guestrooms appointed with heating, Wi-Fi, television, a balcony and a mini-fridge for a pleasant stay in Gouves. 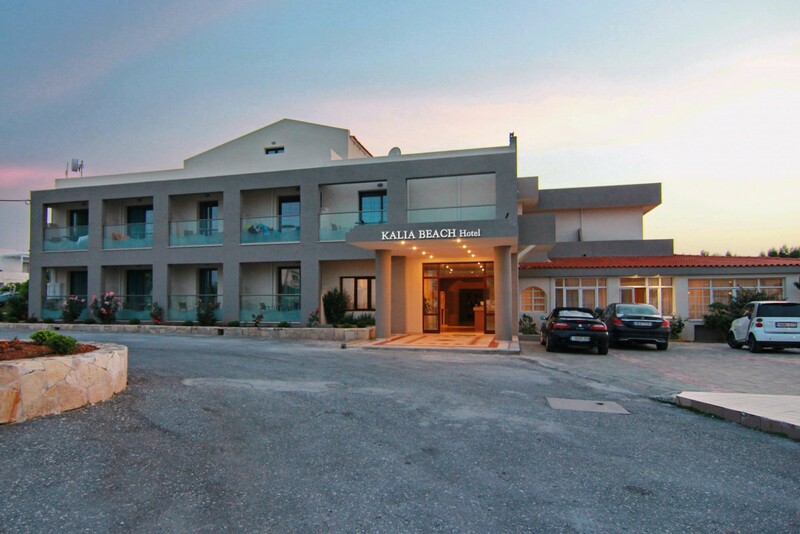 Kalia Beach Hotel offers rooms with the sea view. The hotel offers two swimming pools, with one being dedicated to children, and both being encircled by sun-drenched terraces, spot on for an afternoon of unwinding. Guests can start their day with buffet breakfast served at the restaurant. Alcoholic drinks are offered in the coffee bar. Offering Greek, Mediterranean and European meals. The Greek TAVERNA ZORBAS lies front of the main Restaurant of the hotel kalia beach. Copyright © 2019 Kalia Beach Hotel. All Rights Reserved.